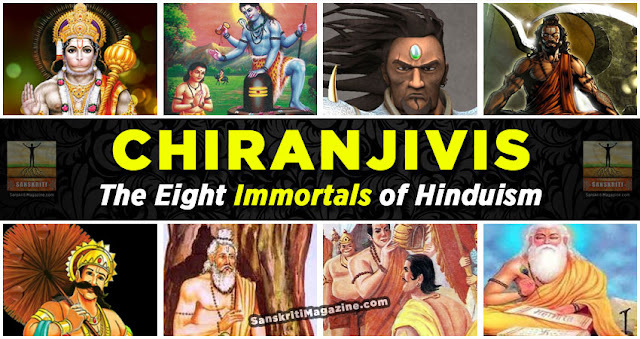 According to our Sacred epics, there are 8 Chiranjiv(people who have no death) or immortals. 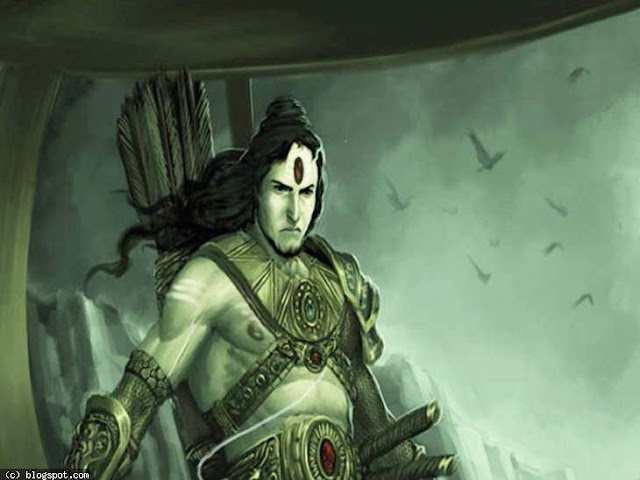 1) Ashwathama: Son of Dronacharya who killed sons of Pandavas in adharma way. But he is great skillful with Vedas and great archery weapon warrior. Due to his adharma way of killing Pandavas he was cursed by Krishna to suffer from wounds all over the body which could not be cured and would suffer from more diseases and live until the end of Kaliyuga. 2) Vyas: Vyas is not complete Chiranjiv because he lived until the start of Kaliyuga. Vyas is the father of Dhritarashtra and Pandu Raju who is like a grandfather for both Pandavas and Kauravas. Vyas wrote the great epic Mahabaratha. 3) Mahabali Chakravarthi: He is the son of Virochana and grandson of Prahlada. By birth, Bali was an asura(demon). Bali was a person with great arrogance. Due to his arrogance, he was pushed down to patala lokam nothing but underworld by Lord Vishnu but he got one boon to visit every year once his kingdom which is nothing but now Kerala. On that day people will celebrate Onam in Kerala. 4) Hanuman: The great devotee of Rama got boon to live on earth as long as Lord Rama will be worshipped by people on earth. Every time when Rama Bhajana is going on earth, Hanuman will come there and recite Rama slokas along with people with great joy. That's why Hanuman was seen in both Ramayana and Mahabaratha. 5) Vibishana: Brother of Ravana who fought alongside Rama was granted the boon to live in Lanka to ensure and maintain morality and goodness among the people in the world. 6) Parashurama: He is the sixth avatar of Lord Vishnu. He was born as Bramhin but he was the master of both Vedas and Mantras as well as weapons. He was regarded as a great warrior and Bramhin-Kshatriya. He remained as Chiranjiv to teach Kalki weaponry and archery and to save mankind at the end of Kaliyuga. 7) Markandeya: He is regarded as one of the greatest devotees of Lord Shiva. He was granted immortality by Lord Shiva. Markandeya was granted long life on earth for his great devotedness. 8) Kripacharya: He was the kul guru of Kauravas and he was one of the underrated warriors in Mahabharata. He is regarded as the greatest warrior at the time of Mahabharata but Kauravas did not use him well to fight with Pandavas. Kripacharya is brother in law of Drona because Kripi who was the sister of Kripacharya was married to Drona. He remained immortal and will teach Kalki in childhood. Kripacharya is uncle or nephew of Ashwathama.